This wonderful tribute to the King has surely been mastered by this excellent and popular artist. He has enjoyed a varied singing and acting career with appearances in EastEnders, Die Hard 4, and a few tv shows rubbing shoulders with many A Class celebrities. He brings fun and sass just as Elvis did to all of his shows and has one of the most warmest personalities on the circuit. 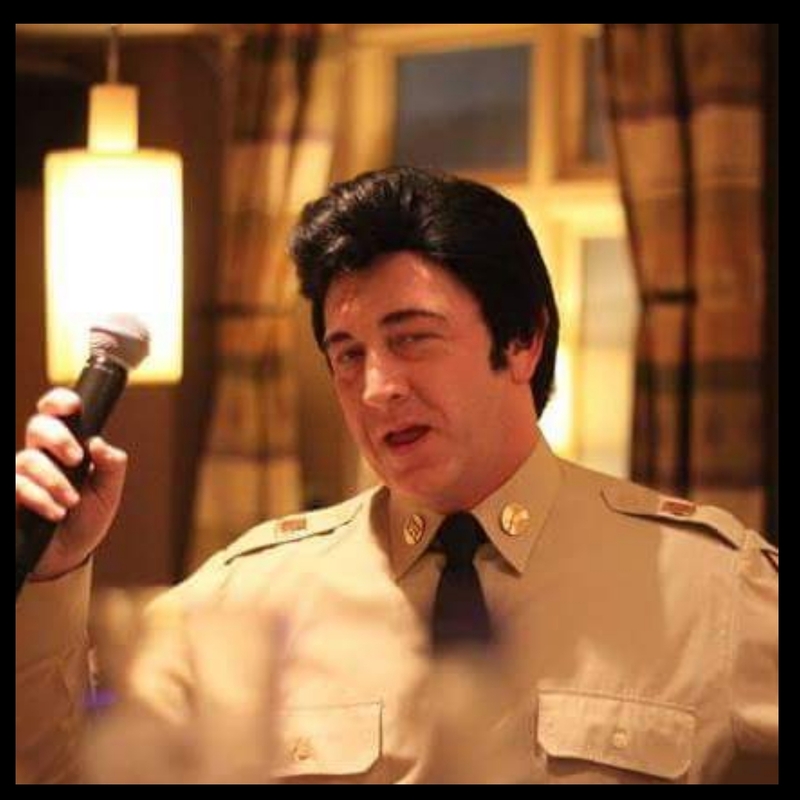 Fabulous array of costumes and can also offer an Elvis vs Rock n Roll evening. 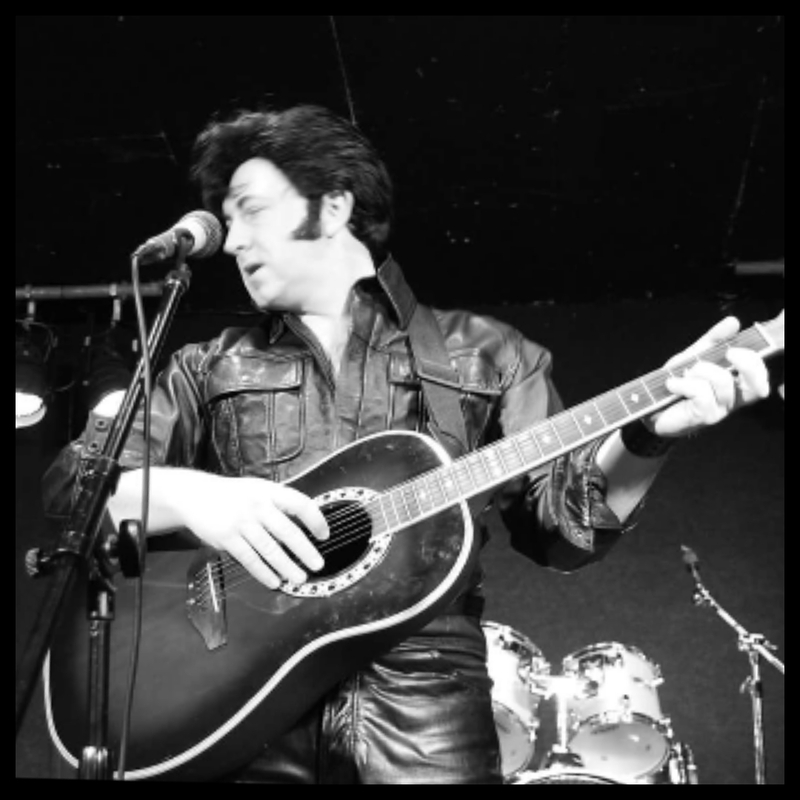 We receive outstanding feedback on this Tribute Artist – We have selected the right one (as their are many!) to represent Stone Entertainment! He hands out silk scarves to his adoring fans as a nice touch and gesture and also does photos and meet and greet! !